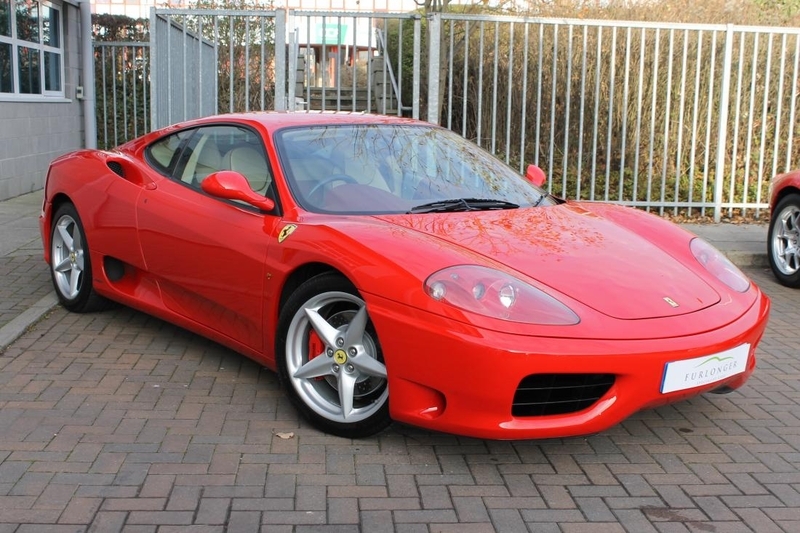 This fantastic example is finished in Rosso Corsa with Sabbia interior. The interior features Bordeaux carpets, Bordeaux dash, piping, leather sill covers and door cappings and electric Daytona seat. 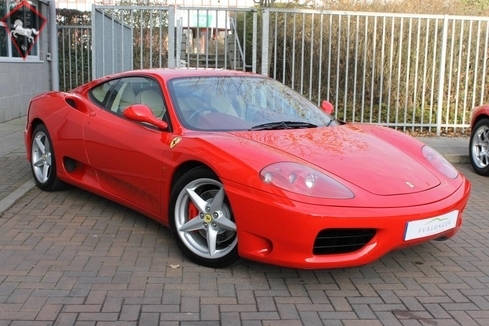 The exterior features Scuderia shields, Rosso calipers and rear challenge grill. 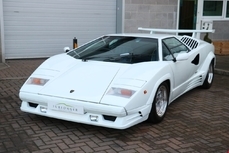 This particular car is well known to us and has been cherished throughout its lifetime. 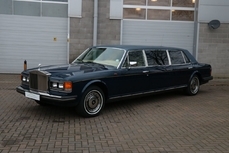 Its first owner owned the car up until 2014 and the car has only had 3 total owners from new.This 360 has just received a major service with cambelts and a new clutch.An opportunity to own a low mileage, well looked after and fully prepared example in fantastic condition both inside and out.For all inquiries please call Hassan on 01233 646328. 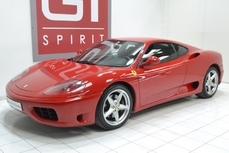 The Ferrari 360 was built by Ferrari from 1999 to 2005. 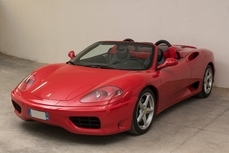 It succeeded the Ferrari F355 and was replaced by the Ferrari F430. 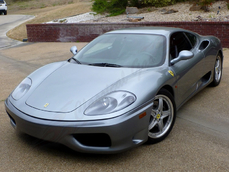 It is a mid-engined, rear wheel drive V8-powered coupe.Ferrari partnered with Alcoa to produce an entirely new all aluminum space-frame chassis that was 40% stiffer than the F355 which had utilized steel. 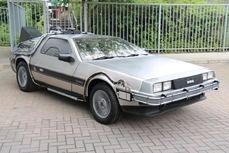 The design was 28% lighter despite a 10% increase in overall dimensions. 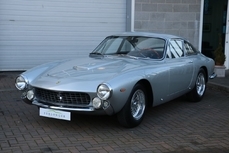 Along with a lightweight frame the new Pininfarina body styling deviated from traditions of the previous decade's sharp angles and flip-up headlights.The new V8 engine, common to all versions, utilizes a 3.6 litre capacity, flat plane crankshaft, titanium connecting rods and generates 400 bhp (300 kW). 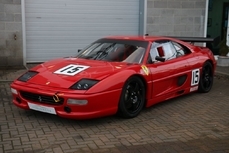 Despite what looks like on paper modest gains in reality the power to weight ratio was significantly improved on over the F355, this was due to the combination of both a lighter car and more power. The 0 to 100 km/h (62 mph) acceleration performance improved from 4.6 to 4.3 seconds. 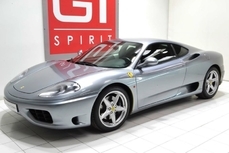 2000 Ferrari 360 is listed for sale on ClassicDigest in Ashford Kent by Matthew Honeysett for £74990.